The emergence of e-commerce is helping make the world a more convenient place to live in. The Internet just killed the burden of bearing heavy traffic along EDSA and rubbing wrist to wrist with other MRT and LRT fanatics just to get your Proactiv products from distributors. To have the easist way of purchasing Proactiv kits, all you need is a computer device- can be a laptop or even your mobile phone- and Internet connection. WHY SHOULD I BUY PROACTIV ONLINE? 2. There is no need to leave your haven. The Proactiv kit will be delivered straight to you at NO DELIVERY CHARGE (applies to orders with Proactiv kits, 60-day or 30-day). 3. You can order anytime, 24/7. No need to worry if you’re working on shift and all the malls are closed during your free time to shop. E-commerce has just defied gravity! 4. Live customer support anytime, anywhere! There is a chat tool available on the website where friendly Skin Care Advisors can address your concerns before you could decide on which product fits your needs. 5. Overnight delivery is available in most key areas. Our delivery partner is Aboitiz 2Go and there might be some lead time considerations for provincial, non-covered areas, or holidays. 6. COD or Cash on Delivery is accepted. Thus, you do not have to beat up yourself if you do not have any virtual access to your financial accounts. 7. Credit card payment is accepted. Proactiv has secure servers, data-encrypted payment portal. Nobody sees your confidential details. 8. Money back guarantee! If you are not happy with your purchase, send it back to us and you will get a refund. Please visit http://my.proactiv.com.ph/guarantee.htm for more details. HOW CAN I ORDER PROCTIV PRODUCTS? 2. 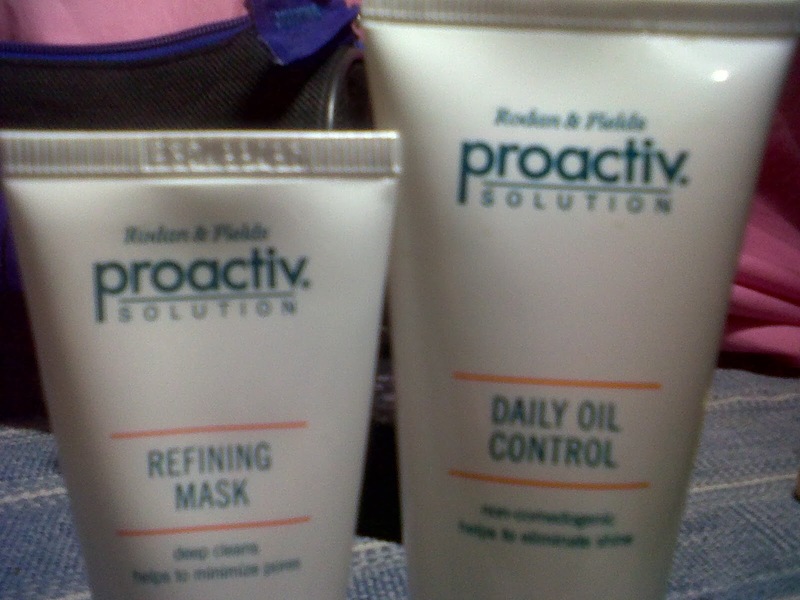 Once you have an account you may browse Proactiv productson the website. Select products, fill your shopping cart and check-out. You may fill out the delivery instructions and special notes to the rider on this section. 3. Finalize your purchase. The shopping cart accepts payment using Credit Card or Cash on Delivery. 4. Transaction details will be emailed to you. 5. For further concerns, use the contact options mentioned above. WHAT PROACTIV PRODUCTS CAN I BUY ONLINE? WHAT ELSE CAN I SHOP ONLINE? Try Wen Hair Cleansing Conditioner – a new product from the same manufacturer of Proactiv. DOES THE FREE DELIVERY APPLY TO ONLINE PURCHASE OF NON-KITS? A delivery fee of P150 for Metro Manila and P330 for non-Metro Manila deliveries will apply for purchases without the 30 or 60 day kit. WHAT ARE THE DELIVER LEAD TIMES PER LOCATION? Completed orders before 2PM will be processed on the same day once, but orders after this cutoff time are processed on the next business day. Start ordering now. Go to https://my.proactiv.com.ph.